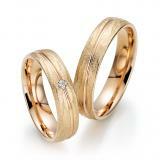 Gray Gold is the name of alloyed gold to the color white which can be reached. 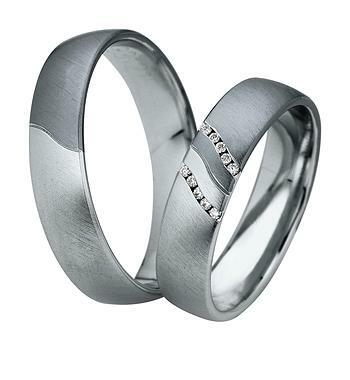 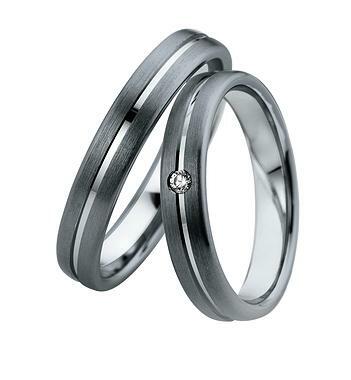 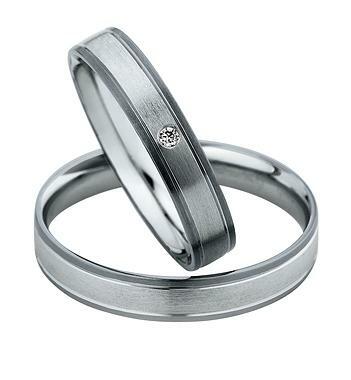 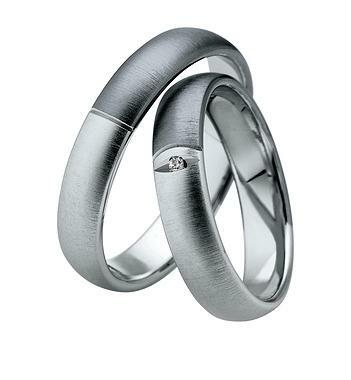 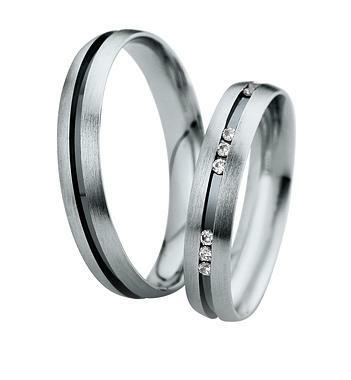 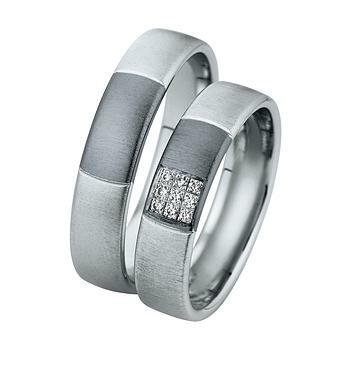 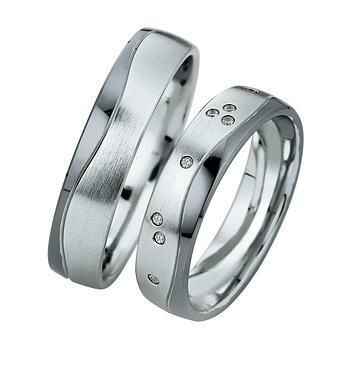 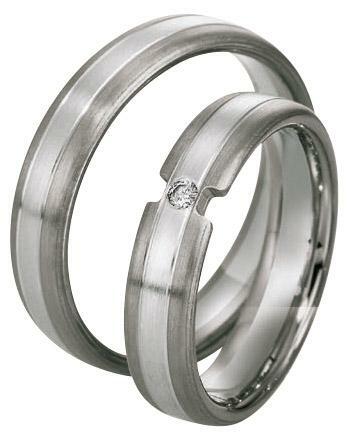 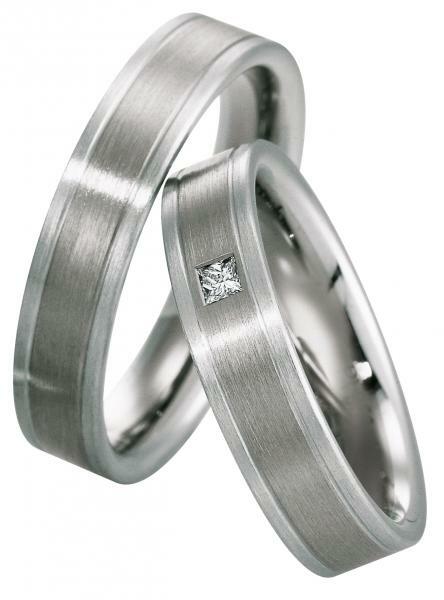 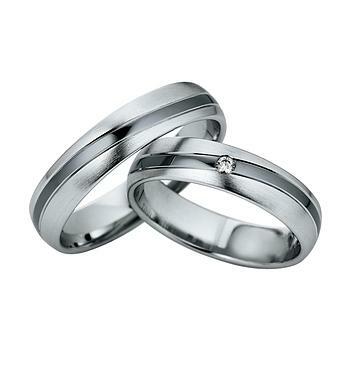 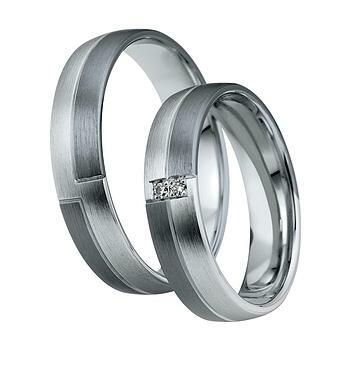 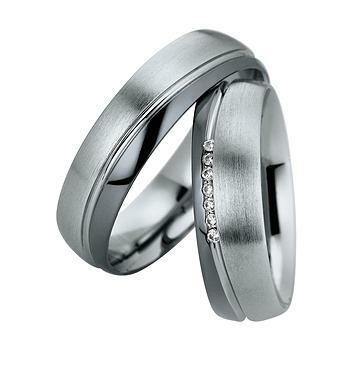 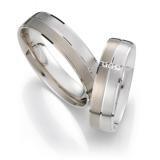 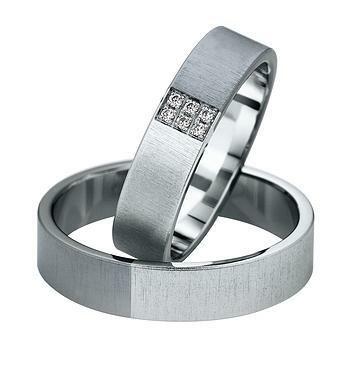 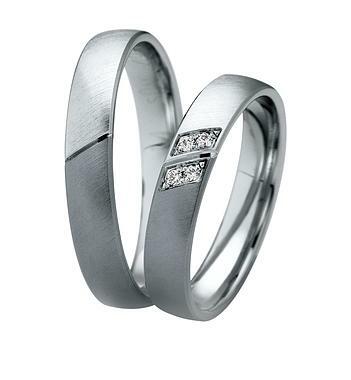 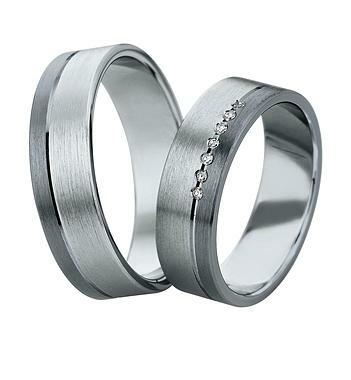 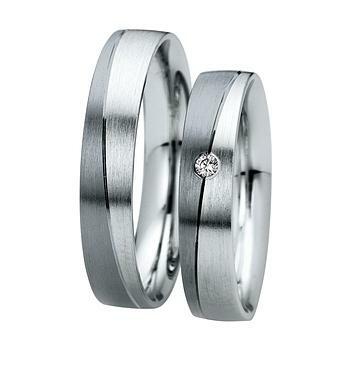 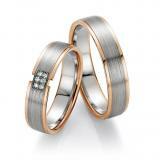 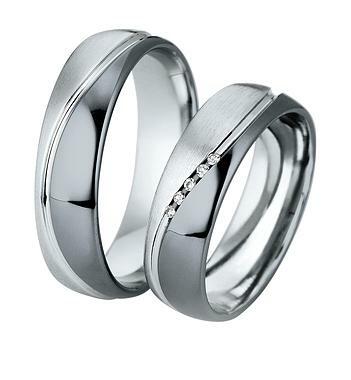 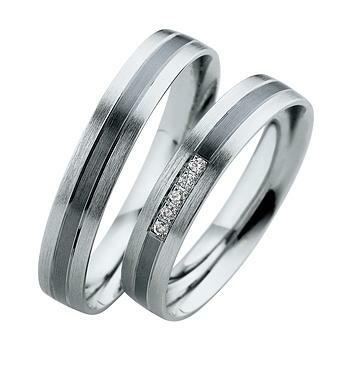 Gray Gold is not rhodium and therefore gray and bright white gold is rhodium plated white gold. 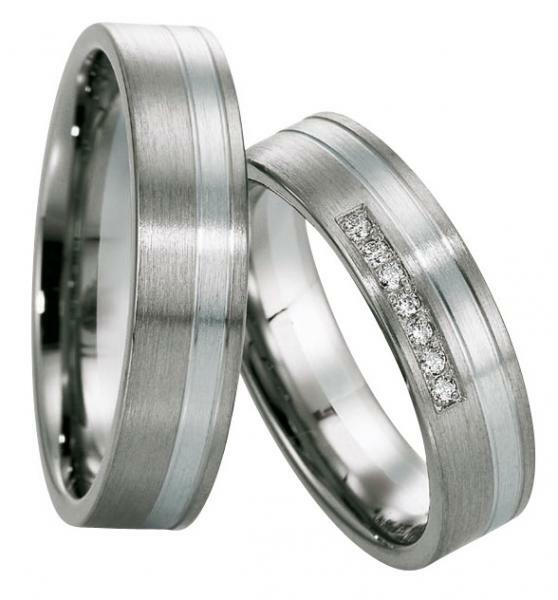 You should know that you need rhodium plating her wedding ring every now and then to continue to take the color difference true.